We choose best quality of Chinese bamboo,after special treatment, to prevent mildew and prevent cracking. Securely clamp a cotton ball into a hemostat (medical forceps) or other metal clamp. Dab the cotton ball with isopropyl alcohol. Light the cotton ball. 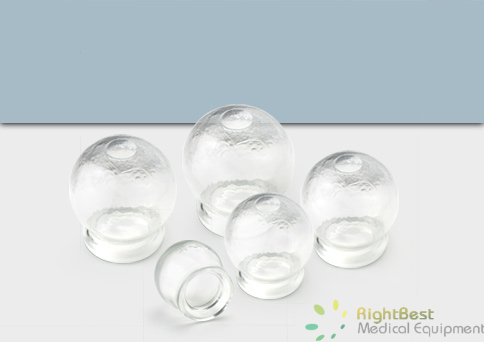 Hold the bamboo cupping jar in one hand, several inches above the skin, and place the lit cotton ball in the opening to the jar. 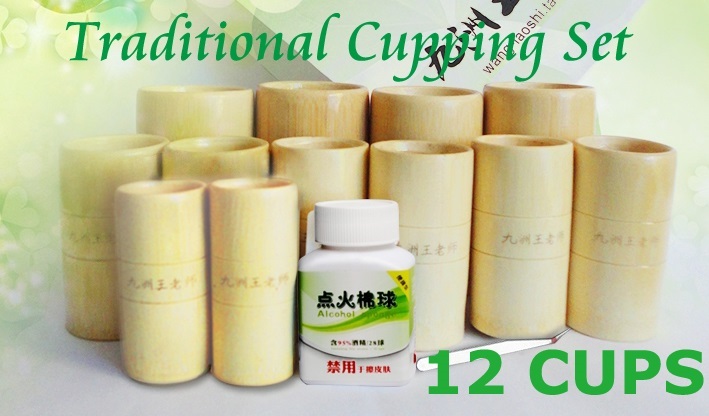 Withdraw the cotton ball, and place the bamboo jar opening against the skin. 3. Leave the bamboo cups on the skin for 1 to 15 minutes. 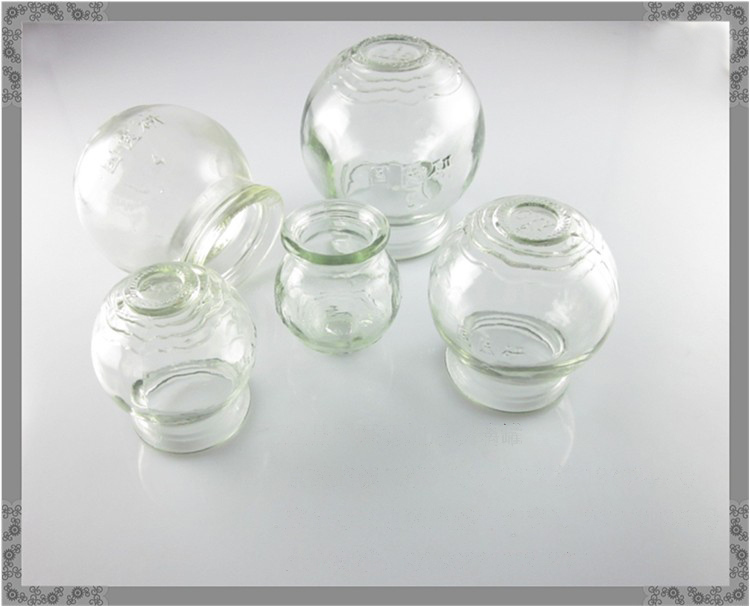 You may leave the bamboo cupping jars alone, or gently slide them around. 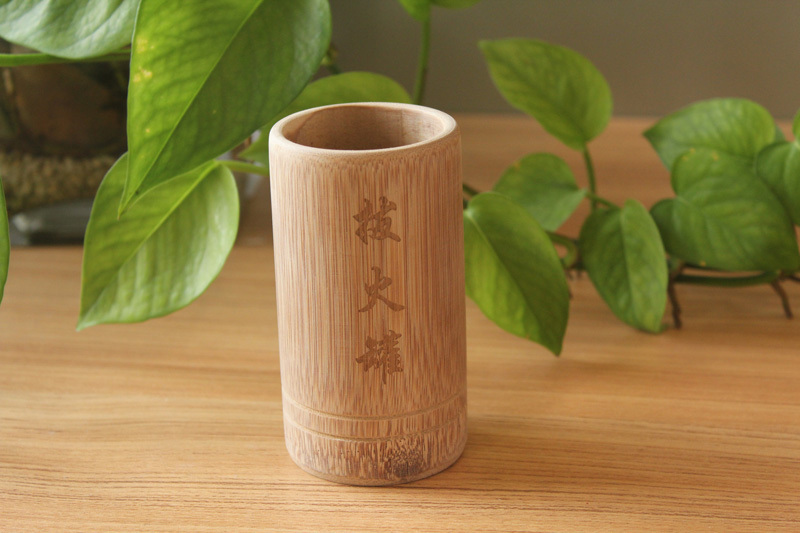 Take out the bamboo jar, shake it briskly to flick off water, and place the bamboo jar's opening against the skin. Caution: do not apply if bamboo temperature is so high that it can scald the patient. 3. Leave the bamboo jars on the skin for 1 to 15 minutes. You may leave the bamboo cupping jars alone, or gently slide them around.